Those looking into hiring a finance advisor may have heard the term 'fiduciary' thrown around. But what is a fiduciary, and do you need one? "Consumers are hearing the term 'fiduciary' more often, but increased awareness doesn't necessarily equal increased understanding," explains National Association of Personal Financial Advisors CEO Geoffrey Brown. 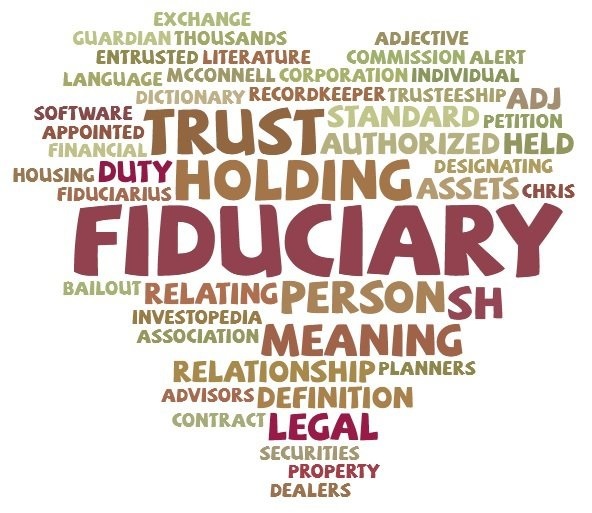 What is a fiduciary? A fiduciary is a professional entrusted to manage assets or wealth while putting the client's best interests first at all times. Financial advisors who follow a fiduciary standard must disclose any conflict, or potential conflict, to their clients prior to and throughout the advisory engagement. Fiduciaries will also adopt a code of ethics and will fully disclose how they are compensated. Non-fiduciary financial professionals can recommend investments with higher fees, riskier features and lower returns because they earn more money for the advisor, even if those investments are not the best choice for their clients. Who is a fiduciary? Registered Investment Advisors (RIAs) are held to a fiduciary standard of care. By law, they must act solely in the best interest of their clients. To ensure your advisor or a potential advisor is following a fiduciary standard, request to see the advisor's ADV (a form filed with the SEC) or ask if they will sign a Fiduciary Oath. 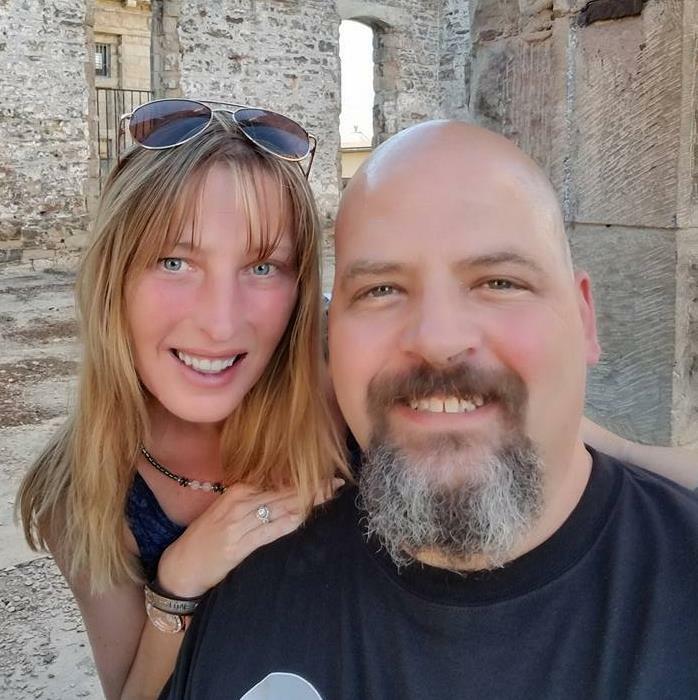 How can you find a fiduciary? Accountability is important in financial planning. While there are many people in the financial industry who profess to have the client's best interests at heart, they still may have conflicts that impact their recommendations. It's important for consumers to ask the right questions of any potential advisors.